Hey guys, sometimes due to lack of knowledge we face many problems while handling multimeters. Here we provide a brief detail about reading a multimeter, functions, and multimeter specifications which helps you a lot while handling it. For accurate work, it is recommended to gather some knowledge about how Digital multimeter working and working principle of digital multimeter. 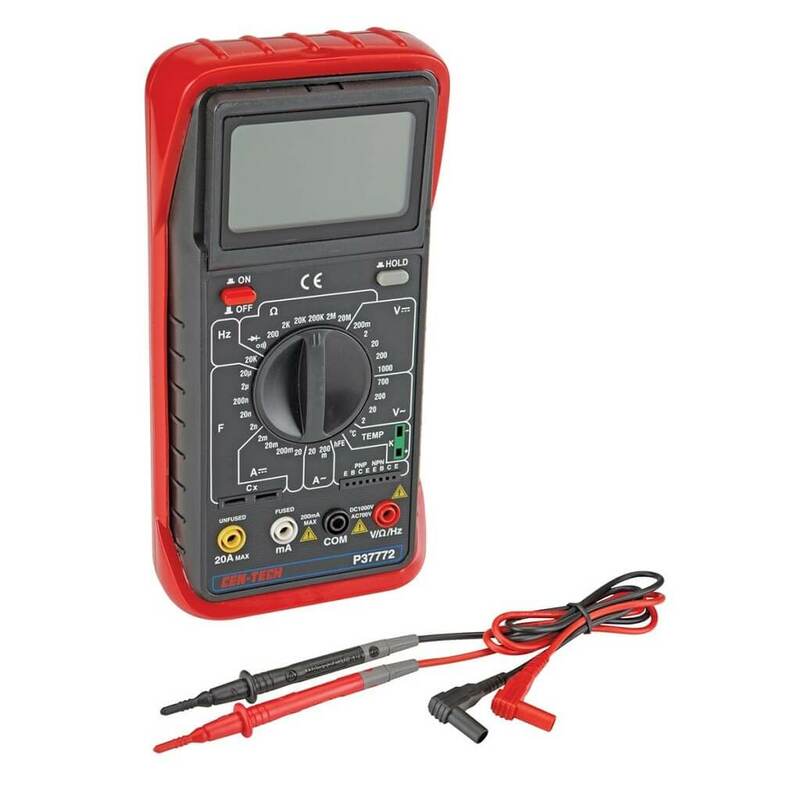 1.1 How to read a digital multimeter? If you press and hold the function for one second you can easily activate the feature and by pressing and hold the function again for two seconds you can easily deactivate the feature. 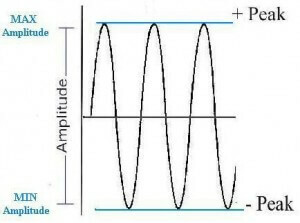 In this function, you have to search specifically subcategory for measuring parameters.Like if you want to measure voltage you have to select the subcategory of Ac & Dc as per your requirement. (a) Data Hold: It captures the display reading when pressed. Press the data hold button before removing the test leads from its port.Be sure to allow time for the reading to stabilize before pressing this button to capture the measurement. (b) Auto Hold: Press the auto hold button and connect the test leads to the measurement circuit. After the reading stabilizes, the multimeter gives an audible signal to notify the user that the measurement has been captured.Auto hold waits to capture the reading until after it stabilizes. (c) Max Hold: It displays the highest value that the meter has seen during the measurement. (d) Min/Max/Avg: This button captures the lowest, highest and average value that the meter has seen during the duration of the measurement.With its dual display,digital multimeter will show the instantaneous measurement on the main display and shows the min/max/Avg value on its secondary display. (e) Relative mode: Relative mode, usually displayed as ▲REL, stores the instantaneous measurement as a reference value, and sets the display to zero.For low resistance measurements,we use this feature. The test leads of every multimeter have some resistance (0.1 to 0.2 Ohms). You can compensate by measuring the test leads using the relative mode feature. 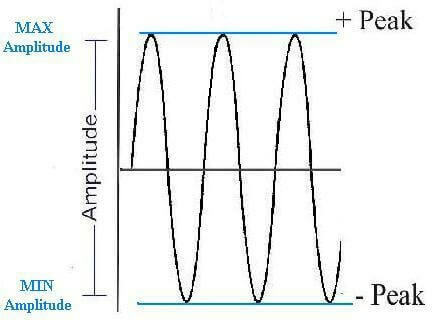 (f) Peak hold: It is used to measure current caused by a motor start up. 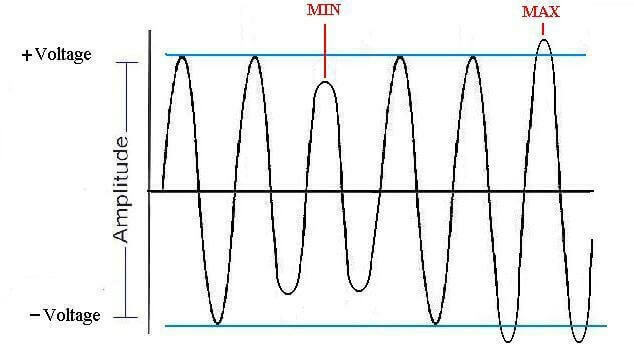 (g) Peak Min/Max: It captures the highest and lowest points on the sine wave. When new minimum and maximum values are measured the multimeter will capture new readings and notify the user with the audible beep. How to read a digital multimeter? The labels shown on the digital multimeter can seem like their own language and only the manufacturer and experienced professionals know its meanings. Here we give some idea about reading a multimeter for measuring electrical parameters. On the front panel of the multimeter you can see a rotatory switch or dial, you can rotate this dial anywhere you want. Like for an example if you want to measure voltage you can rotate this dial to V symbol indicates voltage , a squiggly line indicates alternating current (found in household circuits), and a straight or dashed line indicates direct current (found in most batteries) and vice versa you can measure other electrical parameters by pointing this dial to specific symbol. Firstly turn or point the dial to a specific function and insert the red colour test lead into mAV port and black colour lead into COM port. After connecting these leads to specific device,you can see the result in numeric form on the display of a multimeter. If your multimeter has no auto ranging option then it is necessary to take care of this factor because it would lead to failure of a meter. Before attaching the leads to the circuit firstly selects the range within which you want to measure the parameter. Like if you want to measure the voltage of 12V and you set the meter range 10V then it will surely damage your meter. That’s why it is necessary to select the highest range then your initial one. 1. Performance parameter: It is convenient to think performance in terms of the functional and characteristic parameter. Functional parameters like amplitude range, frequency range, measuring voltage, current, resistance describes the basic capability and functionality of digital multimeter while characteristic parameter such as noise, crest factor, stability with temperature etc describes the accuracy characteristic of digital multimeter. 2. Dc voltage: All digital multimeter measures dc voltage, but our main focus is to achieve better accuracy. The most common way of doing this is to use a dual slope techniques and its variations but in some cases it is not fruitful technique. So we have to take care of these factors because it varies from manufacturer to manufacturer. 3. True rms : It is the important element of any digital multimeter is whether it is able to measure true rms values or not.True RMS measurements provide a measure of the actual heating effect of the waveform.The reading will consist of Ac components as well as dc components. 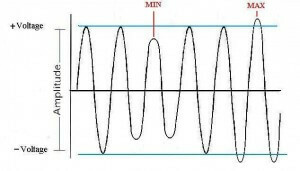 Those multimeters that do not provide rms measurements, measure the average of the absolute value of AC voltage and are calibrated so that the readings are corrected to that of the RMS value for a sine wave. This normally works well, but errors occur if any harmonics are present. Hope you all like this article.We always appreciate your suggestions.